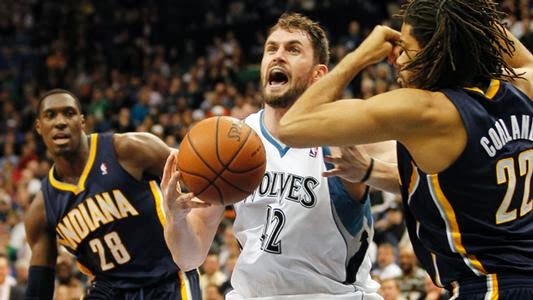 NBA Team of the Week: Are Hornets Better than Bobcats? 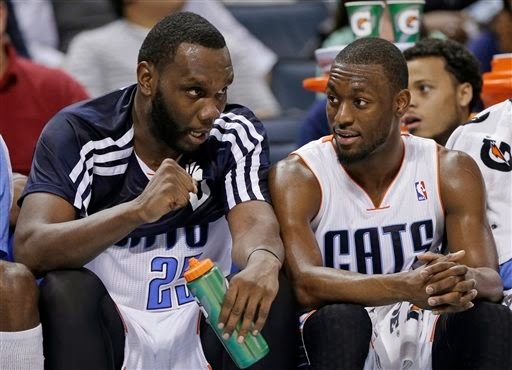 The Charlotte Bobcats look playoff bound, but, as they return to the Hornets moniker next season, is their future that bright? Alex Theoharides (@TwolvesDaily, @Minne_Pop) breaks down the terror of a T-Wolves fan at the NBA Trade Deadline.